Graham & Liz Cuthbert welcome you to Palace Farm. Our village, Doddington has a lively community, much of it centred around The Chequers Inn just a short walk from the farm. 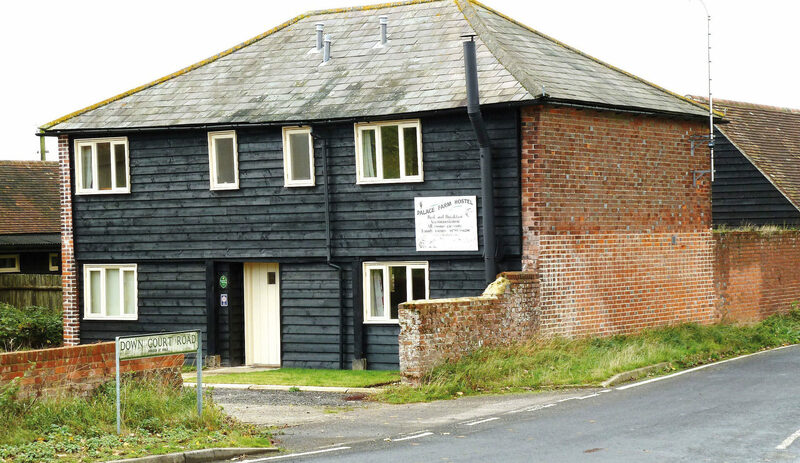 Situated in the North Kent Downs AONB the area has a very varied landscape perfect for walkers and cyclists. 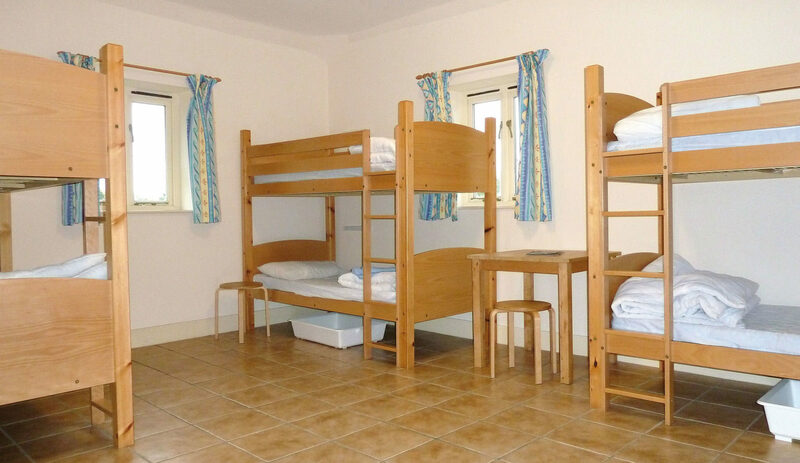 Palace Farm Hostel provides B&B in Four Star Hostel accommodation with private en-suite rooms to suit singles, couples, families and small groups. Larger groups can book exclusive use. 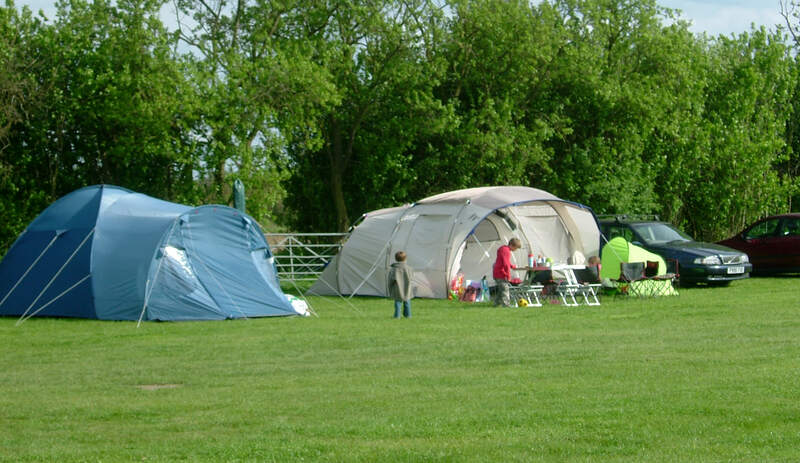 The campsite is small and quiet with hot water, showers, flushing toilets and a washing up area. 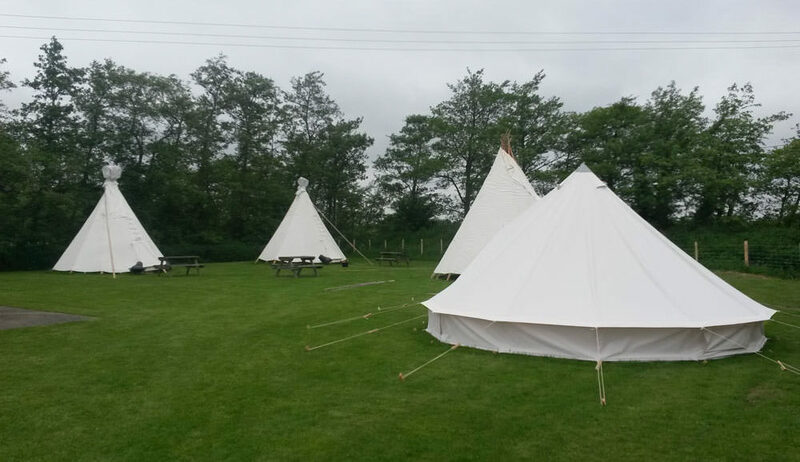 Bring your own tent or hire a pre-erected bell tent. Campfires are allowed by hiring one of our firepits. We are very proud of our wildlife and environmental credentials and have been awarded a Green Tourism Gold award. Doddington is a rural village with a pub and is easily accessible by public transport. 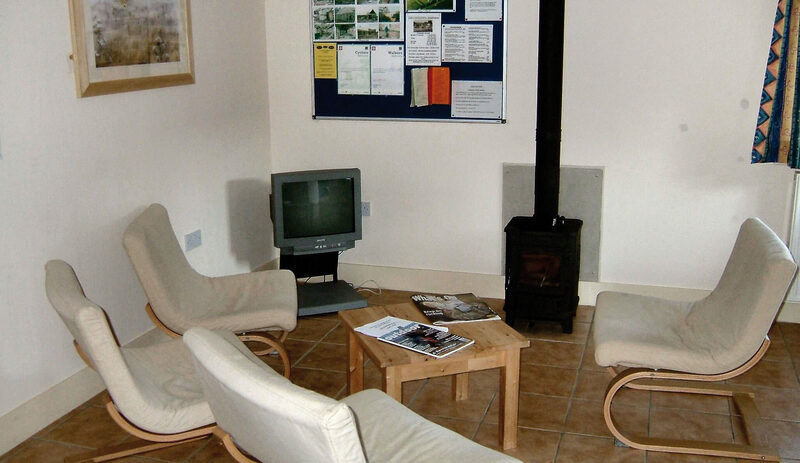 Despite being a short journey from London the quiet rural location of Palace Farm means that you can enjoy a natural break surrounded by wildlife. This is a place perfect for walkers and cyclists who want to explore the heart of the Kent Downs with beautiful wooded valleys and mixture of farmland concealing many old and interesting villages or visit the North Kent Marshes less than half an hours’ cycle away. Palace Farm is also a great base for visiting the many historical towns, houses and castles in Kent. Our nearest town Faversham boasts Royal Charters, a Magna Carta, Cinque Port and Shepherd Neame Englands oldest brewery. Wander through the street market down to the creek to see Thames Barges moored. Further afield visit Leeds Castle, Canterbury, Rochester, Chatham, Maidstone, Tonbridge Wells, Dover or Ashford. Kent has a long coastline with many lovely seaside towns and beaches. Day trips to London are also possible as we are so well connected by train and motorway.